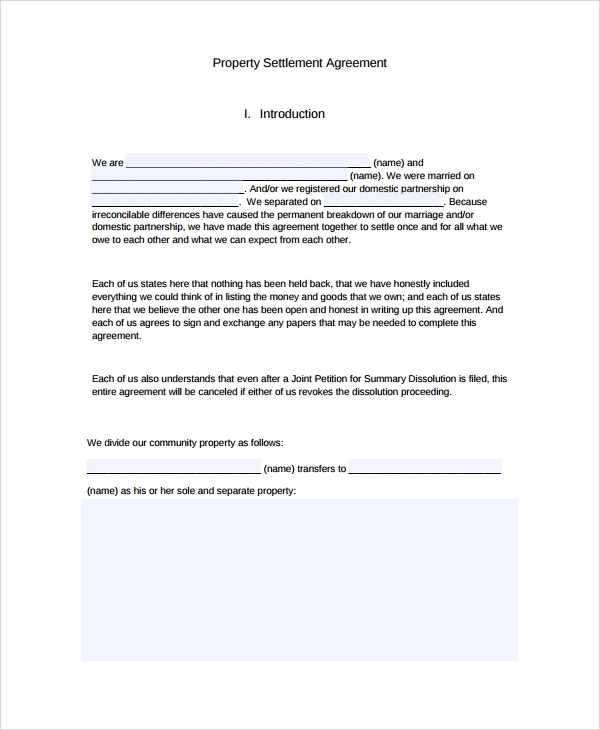 Business Partnership Dissolution Agreement Template Engaging into business needs this powerful template. It is very important that you understand the advantages of using this tool. Most businesses forgot to realize how significant the template is. Any agreement in a business needs to have a written agreement that makes it valid and legal. An agreement must be signed among business partners with the mentioned statement that covers all the agreement. 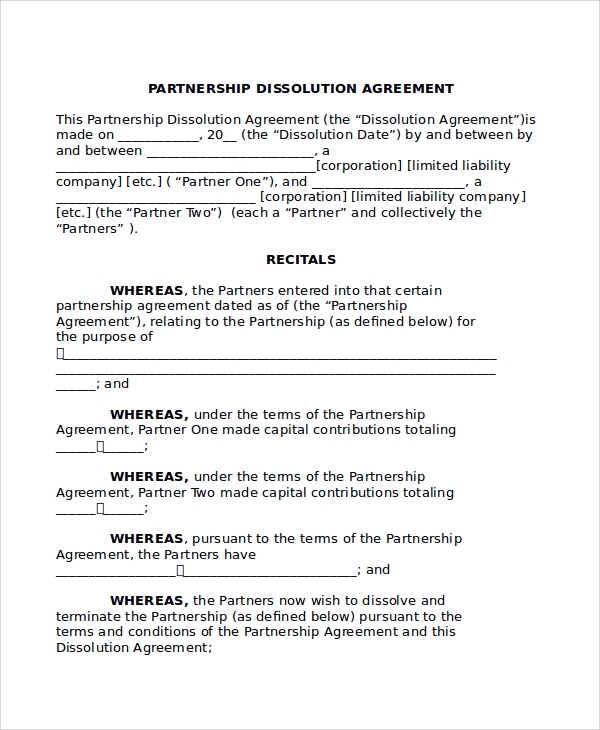 This template contains the general agreement for the partnership dissolution. It has the overview and do’s and don’t’s checklist. It covers all the general agreement providing the understanding of any change that occurs in the agreement process. Businesses should understand the general partnership dissolution agreement draft in this template. It explains all the obligations and responsibilities among the partners to terminate partnership to clear all the business connections, which are mentioned on the created timelines for the agreement. 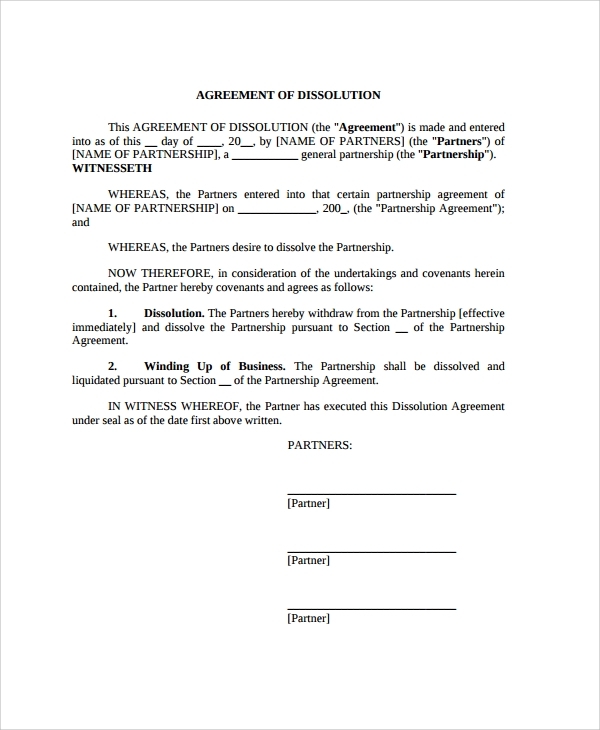 When do I need a Partnership Dissolution Agreement? 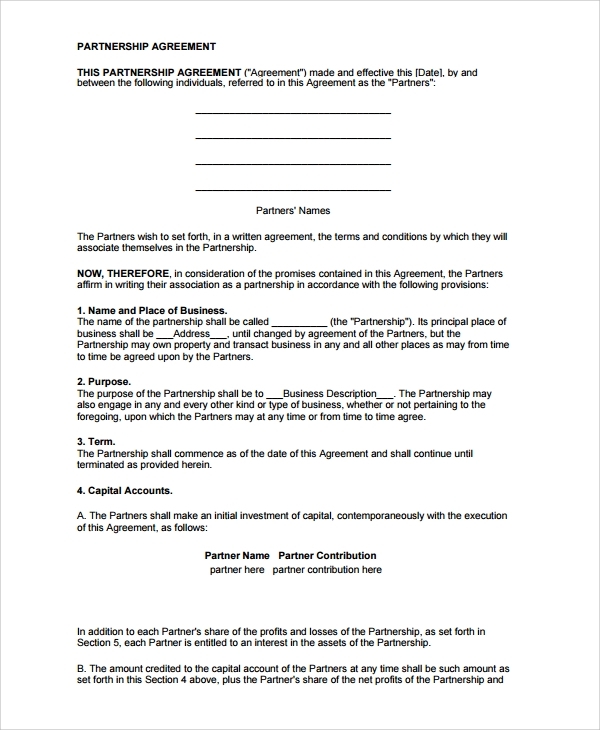 All businesses that are engaged in partnership need partnership dissolution agreement. If you decided to end the partnership, you are able to make a valid agreement with your decision. The process to settle business debts must be completed first, terminate business’ legal existence and assets distribution of the remaining assets; before the agreement occurred. 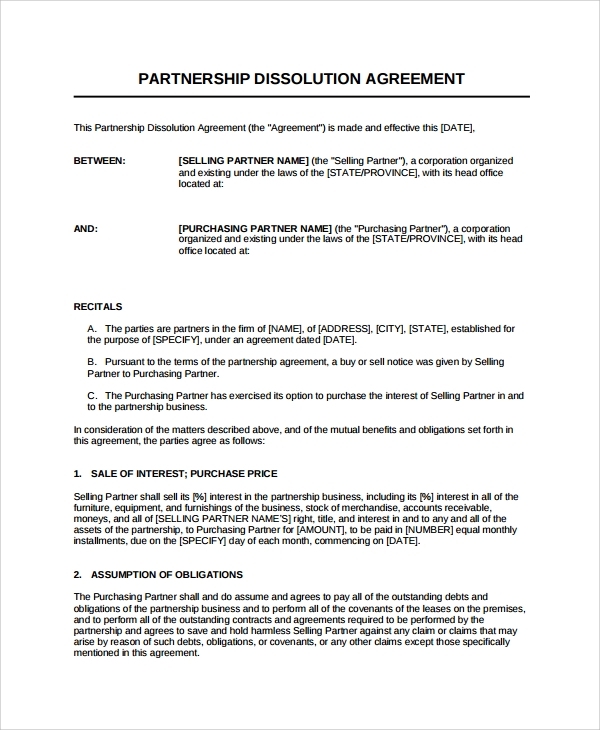 There will be processes to undergo for the partnership dissolution before it gets validated. 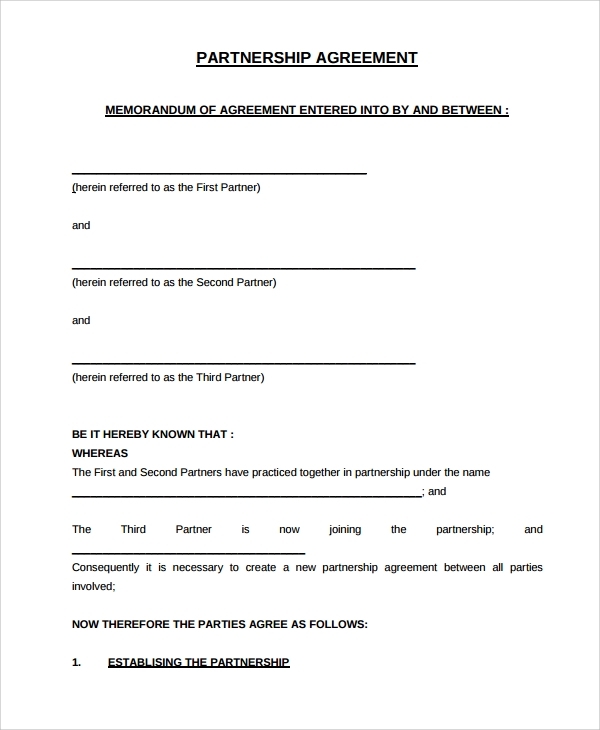 So, you need to get this agreement as early as possible if you decide of ending the partnership. The template is available and accessible online. It is ready to print and easy to use. It is ready-to-download and ready-to-use. Just type in the keyword and print the pdf or doc file.